Last year I hosted my first Steampunk Readathon and because it was so much fun I've decided to bring it back again this year! 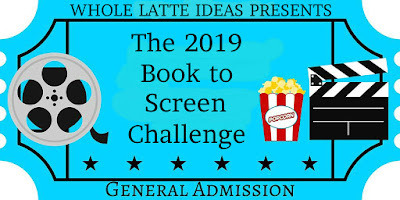 The readathon will run Sept 9 through Sept 15. I have created a Twitter specifically for the readathon @Steampunkathon. This will be a low pressure challenge. Maybe you are new to the genre of steampunk so only want to read one book. That's okay! I still want you to participate. You may even already be reading steampunk books and not know it. For a full list visit Steampunk 101, Goodreads (books shelved under steampunk) and Goodreads (Best Steampunk books). This readathon begins Sept 9, 2016 at midnight and ends Sept 15, 2016 at 11:59 PM. 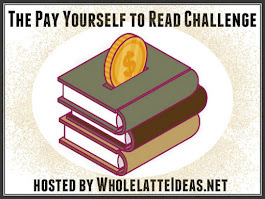 You may sign up between now and anytime during the readathon. I won't be creating different levels. Read as little or as many books as you want. Read just one and still participate! Books started before the readathon will not count. Books must be from the steampunk genre or related genres including dieselpunk, biopunk, and so on. For a full list of related genres see here. Books may be fiction, nonfiction, graphic novels, art books, or children's books. 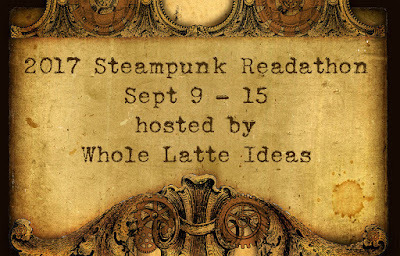 If you could be so kind, please place the Steampunk Readathon banner on your blog to help spread the word. 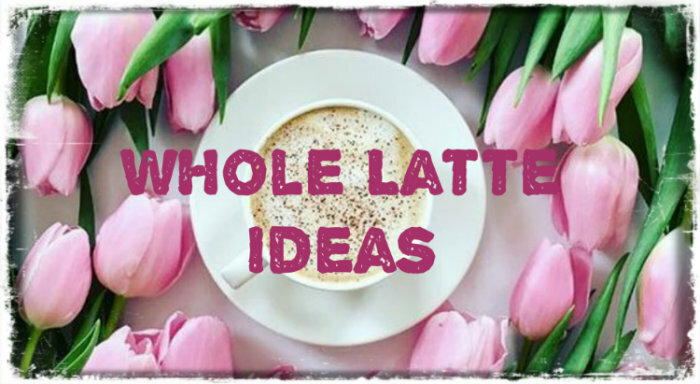 Please link back to this blog, post about it on Facebook, Tweet about it, Instagram it, Pin it. and so on to help spread the word. Sign up below using Linky Tools. Use your blog, Goodreads, or social media account to sign up.